With the recent changes in status and formation of new Police Crime Commissioners, Police Authorities are having review change the way they operate. This includes the way they communicate with the public. 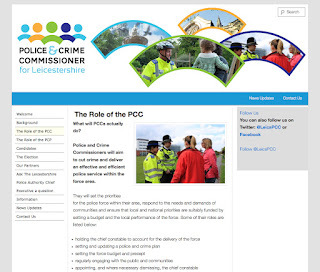 To achieve this remit, Parkhouse Evans were asked to help devise a simple interim website solution for the Leicester Police Authority. The new ‘PCC’ site offers simple content management as well as a clean and easy to navigate site. In addition to this the site is designed to be scaleable, so that future information and sections can be easily added. If you have a site that you need fast, with a quality look and feel then please call us on 01322 291141. 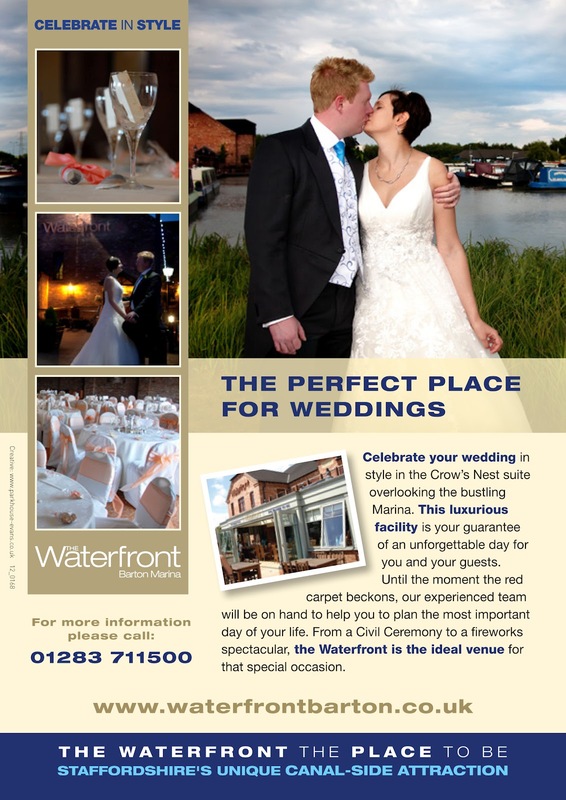 These 'Table Talkers' for The Waterfront Pub at Barton Marina are a low cost alternative to often costly posters. Each Table Talker is displayed within an A5 acrylic display holder and allows for additional events to be included on the reverse. Using digital print we are able to produce low run but high quality pieces. 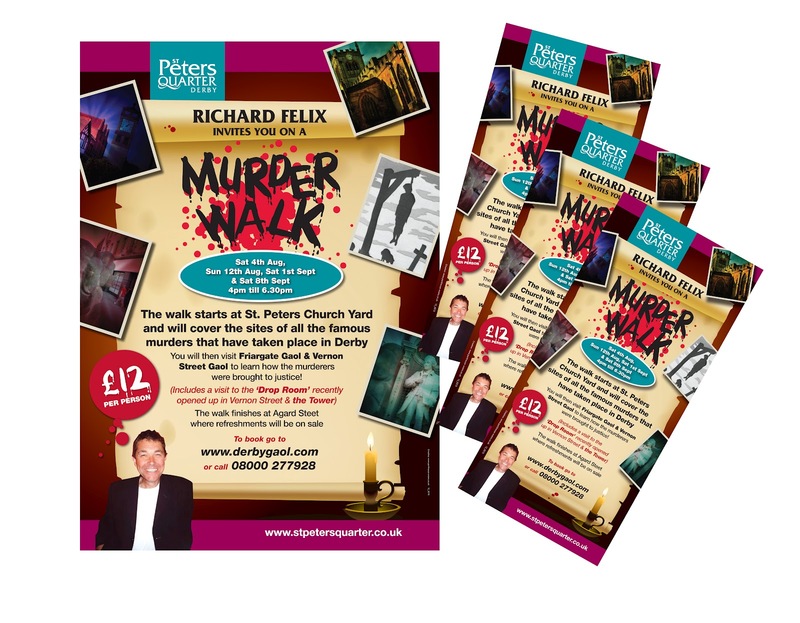 If your business could do with a fresh look at its marketing please call us now on 01332 291141 We are here to help! 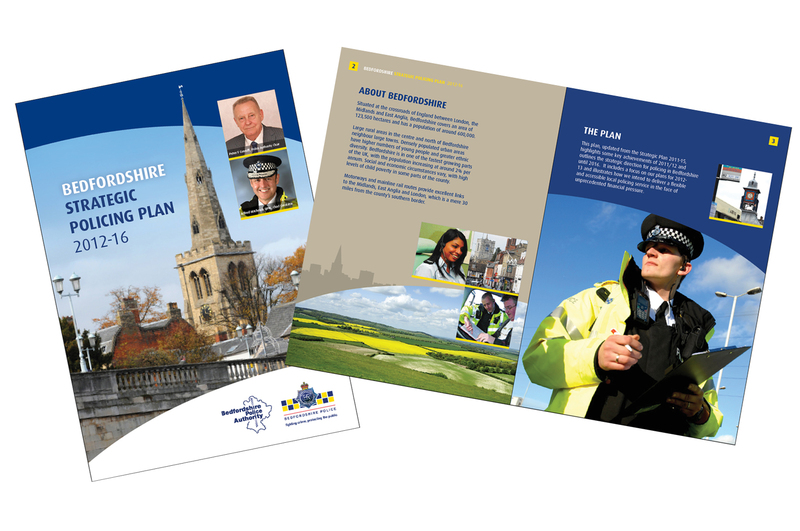 When we were asked to help the Bedfordshire Police Authority with their Strategic Plan, we were reminded of the forthcoming PCC remit. As such the plan had to be designed to ensure a smooth transition to the new branding. As a result, the document has been created to present a simple easy to read platform for the Authority. 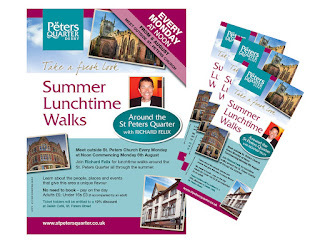 If you have a brochure or catalogue you need help with then please call us on 01332 291141.